Dezeen Awards is our new annual awards programme. It will identify the world’s best architecture, interiors and design, as well as the studios and the individual architects and designers producing the most outstanding work. 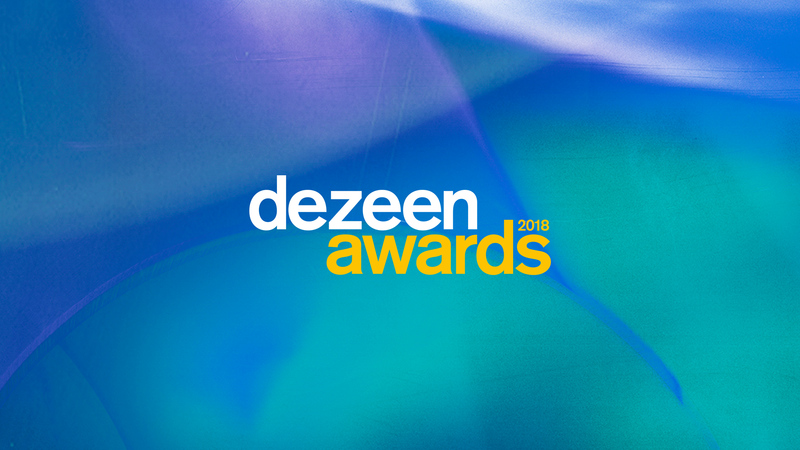 Organised by Dezeen, the world’s most popular and influential architecture and design website, Dezeen Awards will be the benchmark for international design excellence and the ultimate accolade for architects and designers everywhere. For details on how to enter, visit the how to enter page. The page also contains information about entry fees and deadlines. For more detailed information, please refer to the terms and conditions page. Dezeen Awards is organised by Dezeen and judged by a panel consisting of leading figures from the design world. This means that Dezeen Awards will have unprecedented credibility and reach. Every shortlisted and winning entry will be published on our awards site and shared via our huge social media and newsletter audiences, bringing significant recognition to successful entrants. Shortlisted and winning studios will be able to promote the fact that they are Dezeen Awards winners. In addition, winners will get a trophy and a certificate. There are lots of architecture and design awards out there – but Dezeen Awards will be different. First, our low entry prices are designed to attract smaller firms, and avoid categories being dominated by large studios that can afford to enter multiple categories. Second, our judging criteria have been carefully considered to ensure that winning projects are not only beautiful and innovative but also strive to benefit users and the environment. We don’t believe that good design today can ignore issues such as social impact or sustainability and we will be looking for projects that incorporate positive thinking in this area. Third, our awards include categories for architecture, interiors and design – the three key areas that Dezeen writes about. This means that Dezeen Awards will be a comprehensive annual survey of the best work across the major fields of 3D design. Dezeen Awards 2018 will be judged by an international panel comprised of 75 leading figures from the architecture and design world. Judges include architects David Adjaye and Rossana Hu, interior designers India Mahdavi and Afroditi Krassa, and designers Benjamin Hubert and Formafantasma. 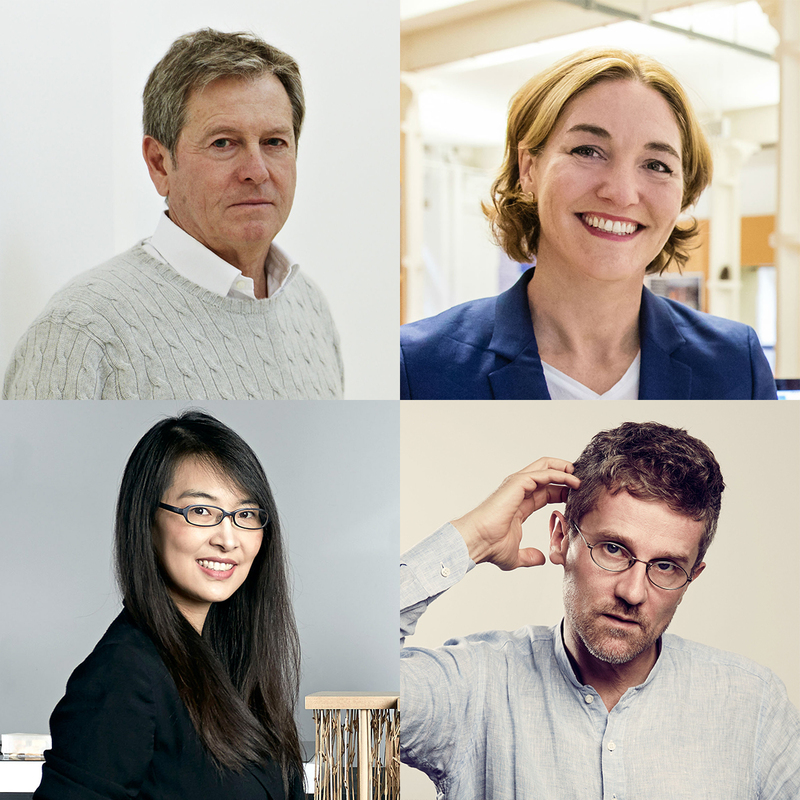 The judges will be supported by Dezeen’s award-winning editorial team. Full details of the judging process can be found on the terms and conditions page. There are 30 categories you can enter in total: ten each for the sectors of architecture, interiors and design. In each sector there are eight categories for projects, and two categories for studios (architecture or design firms, or individual architects or designers). Full details of the categories can be found on the categories page. Beautiful: does it look amazing? We know that beauty is subjective but our judges will be looking out for aesthetic rigour, good detailing and good use of materials. Innovative: does it incorporate original thinking or address a problem in a new way? We don’t mean that every entry has to reinvent the wheel but we will be looking for evidence of fresh approaches and new ideas. Beneficial: is it useful and considerate to both people and planet? Your project doesn’t have to set out to save the world but it should show respect and consideration for users and the environment. For studio categories, judges are looking for individual designers or companies that show strong vision and achievement both in terms of projects completed projects, business success, client satisfaction and positive impact. They should also describe at least two completed projects that fit the three judging criteria listed above, as well as displaying evidence of responsible management practices and company policies (for example covering diversity, wellbeing and training). Winners of each of the 30 categories will get a specially designed trophy and a certificate. They will get the right to promote themselves as a Dezeen Awards winner and will have their project published on the Dezeen Awards website as well as being mentioned on the main Dezeen site. In addition, all winners will be widely promoted via Dezeen’s extensive email and social media networks. The whole world will know you’ve won! In addition to the thirty categories, we’ll be awarding three special Dezeen Grand Awards. These will go to the best project overall from the all winners of the architecture, interiors and design categories. Winners will be decided by our master jury. The three Dezeen Grand Award winners will have the right to claim they have created the best architecture, interiors and design projects of the year. They will get a special trophy and certificate and will get their project published in a dedicated post on the Dezeen website. We’ll be announcing shortlists for all our awards categories in August 2018. All shortlisted entries will be published on the Dezeen Awards website. Winners of the inaugural Dezeen Awards will be announced at a dazzling ceremony in London at the end of the year. This will be the highlight of the architecture and design year. Full details, including ticket prices, will be announced soon. Join our mailing list to get news about Dezeen Awards! Sign up here. If you have any questions about Dezeen Awards, including press and sponsorship enquiries, please email awards@dezeen.com.